Whether you're missing a tooth from an accident, wear and tear or decay, leaving the space empty can cause serious problems. A missing tooth can affect the look of your smile, and most importantly, your self-confidence. In many situations, a dental implant is the best solution for replacing the missing tooth. Like the natural tooth root, a dental implant provides the strong foundation for a dental crown, allowing you to smile and chew with confidence. A single implant with a ceramic crown is the best permanent replacement when a tooth has been removed. By replacing the tooth with a dental implant, you will prevent the adjacent teeth from drifting into the space, causing other problems. Not only does an implant not rely on or affect the adjacent teeth, it looks and functions just like a natural tooth. We take X-rays and make models of your mouth to plan your procedure. The implant will be placed and healing allowed to occur. An impression will be taken and your new crown will be fitted (you may wear a provisional crown to help optimal healing of your gum). Bridges are supported by several dental implants, which act like tooth roots. While traditional bridges place all of the chewing force on the surrounding teeth, the implants absorb much of the force from chewing, making it easier on the surrounding teeth. Your implants will be placed and healing allowed to occur. If you have been unfortunate enough to have lost all of your natural teeth through disease or wear and tear then several options are available to improve your eating ability, your smile and therefore your self esteem. We have helped many people return to a full and active social life who have suffered the embarrassment of total tooth loss. Dental implants can be used to anchor dentures in place, using a method similar to 'press-studs': they won't lift or slip and will get less food underneath. 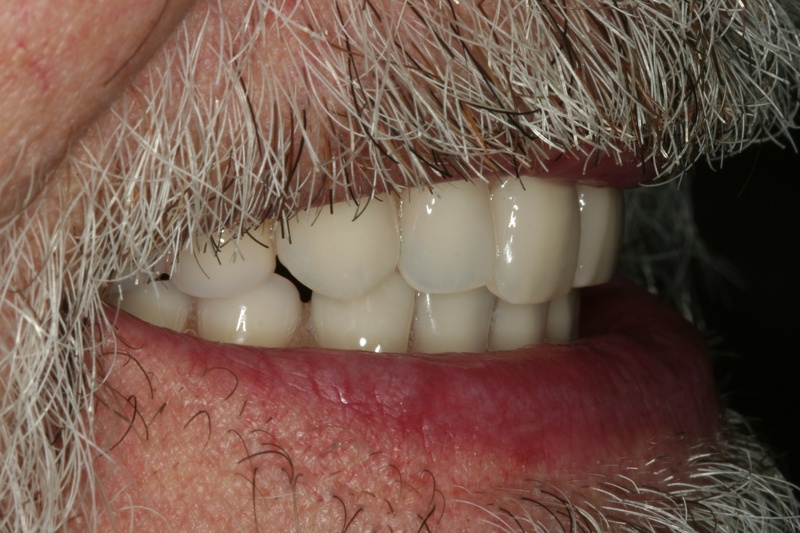 An ecomomical and effective improvement to denture problems. Dentures can be uncomfortable when you eat and can be embarrassing in social situations. Either when speaking (or swimming) or when food gets trapped underneath. When you choose to have dental implants, the day-to-day frustrations and discomfort of dentures becomes a thing of the past. Dental implants are a permanent solution: Dental implants are fixed, comfortable and last longer than any other form of dentistry. Dental implants are more reliable: They are stronger than plastic dentures and you do not need to remove them. No more teeth in a glass! Dental implants improve appearance: When you lose teeth, the jawbone shrinks and can cause your face to look older. Dental implants stop this process, and dentures do not. Would you like fixed teeth in a day? 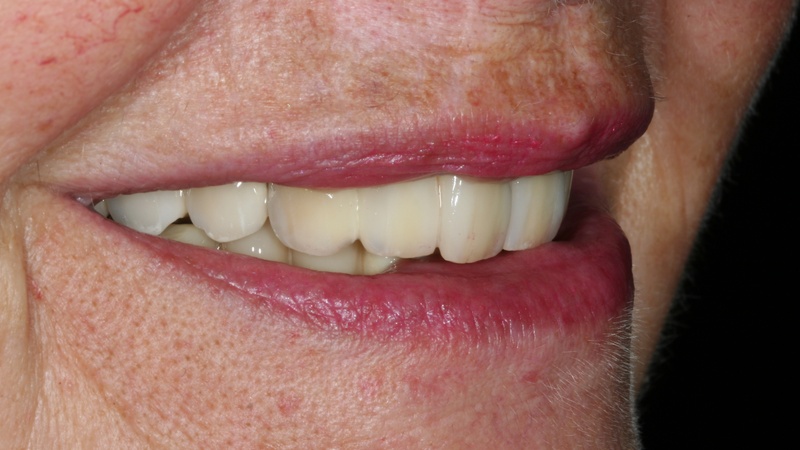 We use this procedure for people with dentures who need all of their upper and/or lower teeth replacing. We can use 4 or more implants to support a new set of fixed teeth. After initial planning, patients receive just four or six implants and a full set of new replacement teeth in just one appointment, without the need for bone augmentations. 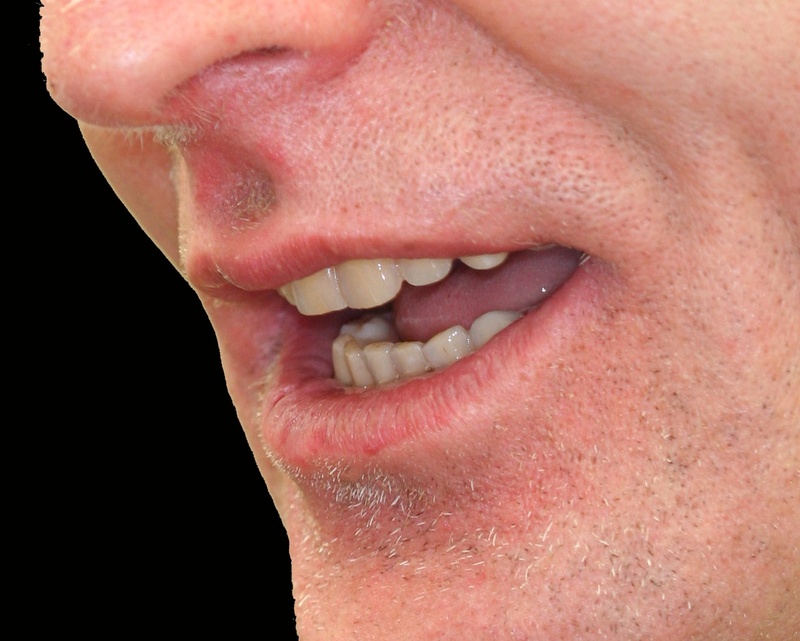 Unlike other approaches that use six, eight, or more implants and often involve bone grafting, we use a proven technique that involves only specially placed implants. This is only for people who desire the absolute best that is available. Six or more implants to support ceramic teeth. The most natural tooth replacement available. Do you have metal allergies or sensitivities? Are you looking for a holistic solution for missing teeth? 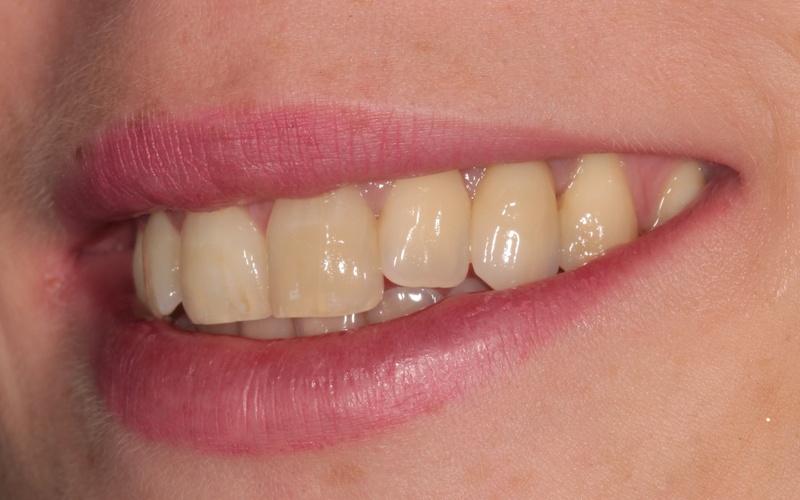 Do you want your new smile quickly, with minimal recovery time? Whether you're allergic to metal, interested in a holistic approach to your missing teeth, or simply don't have time for multiple surgeries, Bredent's White Sky® all-ceramic dental implant system could be the solution that changes your life. White Sky is a 100% metal-free dental implant with an all-ceramic crown. They are 100% ceramic, making them safe for people with metal allergies and sensitivities. A holistic approach. White Sky's all-ceramic composition is preferred by people who seek a natural, holistic approach to dentistry. Quick, one-time placement. There's no need for multiple surgeries and multiple recovery periods — White Sky is provided in a single procedure, enjoy the beautiful results sooner! If you think the White Sky® all-ceramic dental implant and crown could be right for you, please contact Crossbank Dental Care today to learn more.